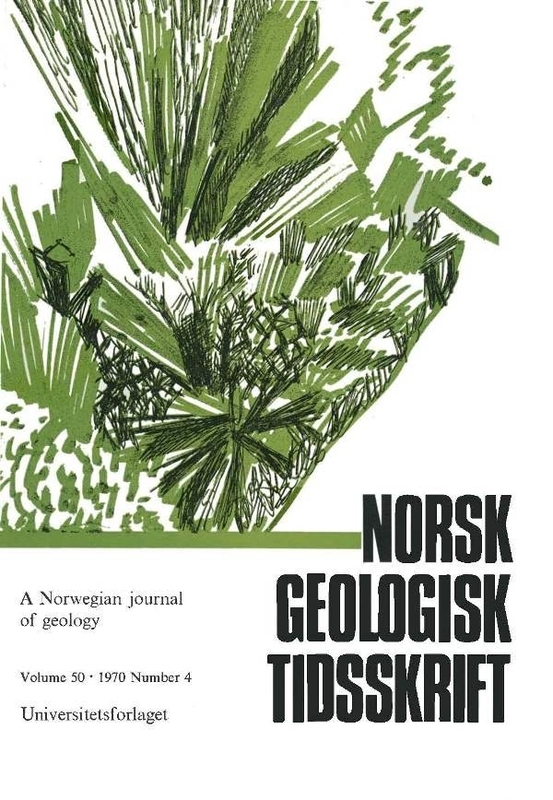 Four new chemical analyses from Norwegian samarskites are presented. Plotting of these analyses together with other published data indicates the existence of two types of samarskites. This theory is confirmed by heating experiments and X-ray data. The X-ray pattern of samarskites heated to 1000° consists of three phases - monoclinic, orthorhombic, and cubic - present in different proportions according to variations in the chemistry. All three phases have been indexed. Axial ratios of the rhombic phases are in good agreement with goniometer measurements of natura! crystals, thus indicating that the rhombic phase represents the original non-metamict structure of the mineral.